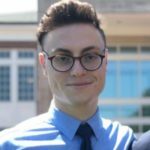 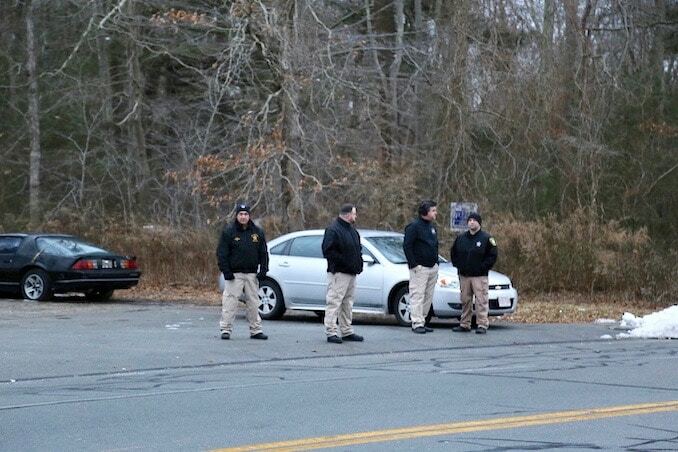 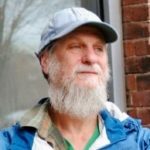 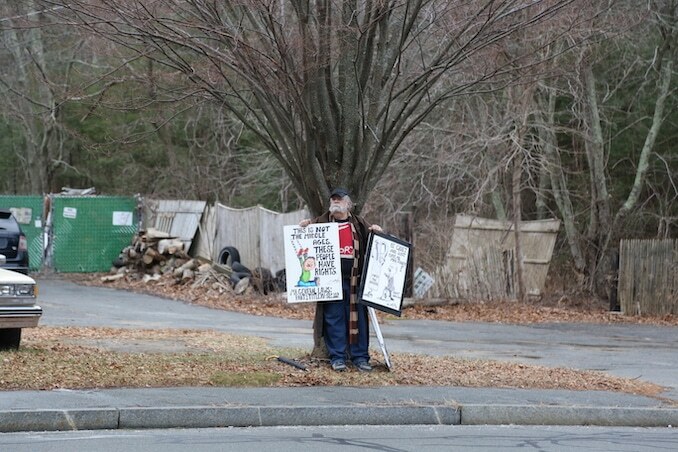 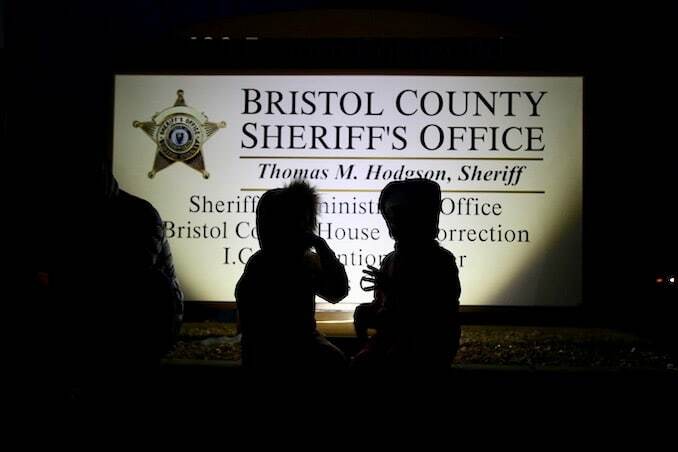 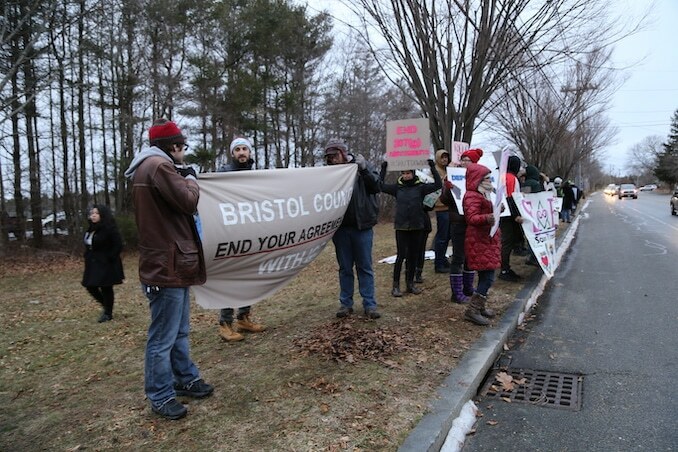 The Bristol County House of Corrections is notorious for their horrendous conditions, including complaints of rotten food and contaminated water. 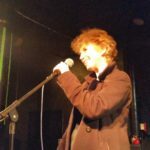 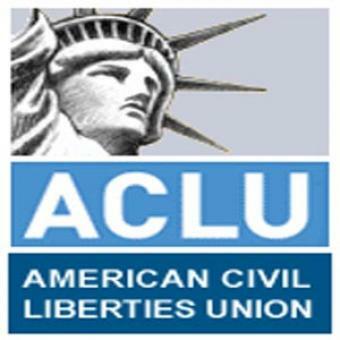 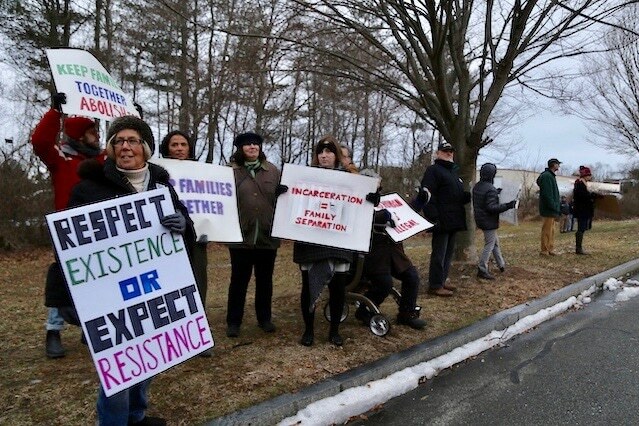 Over the Summer, detainees being held per order of the United States Immigration and Customs Enforcement (ICE) at the facility went on hunger strike in protest of these conditions. 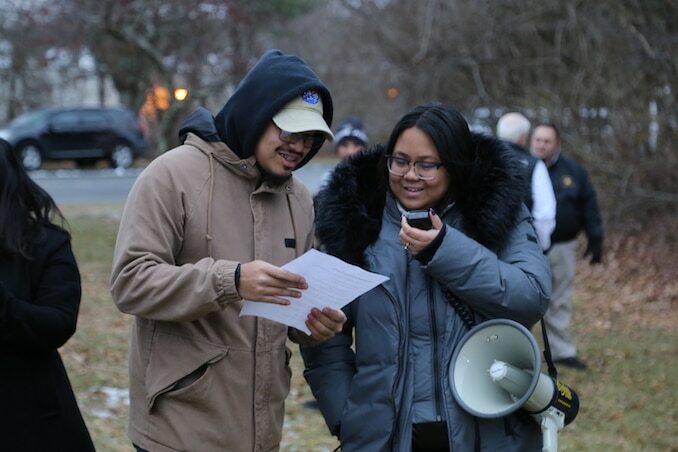 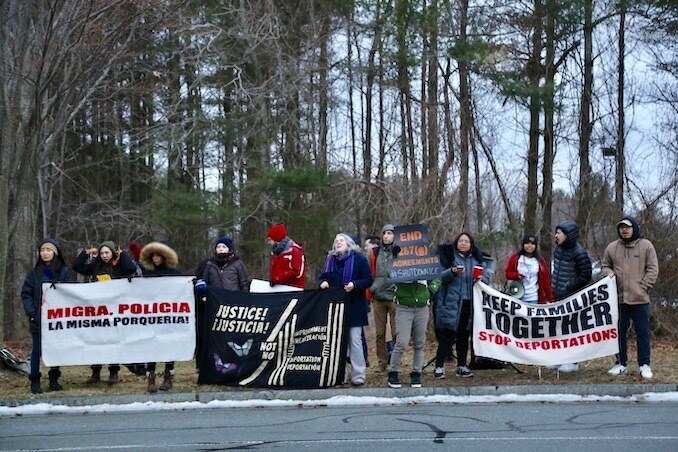 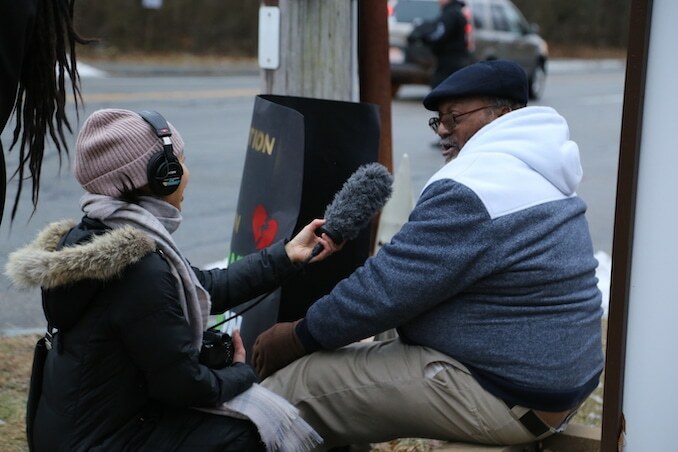 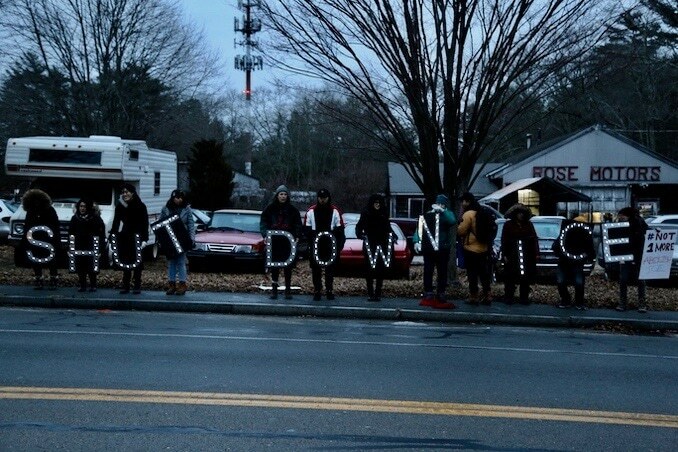 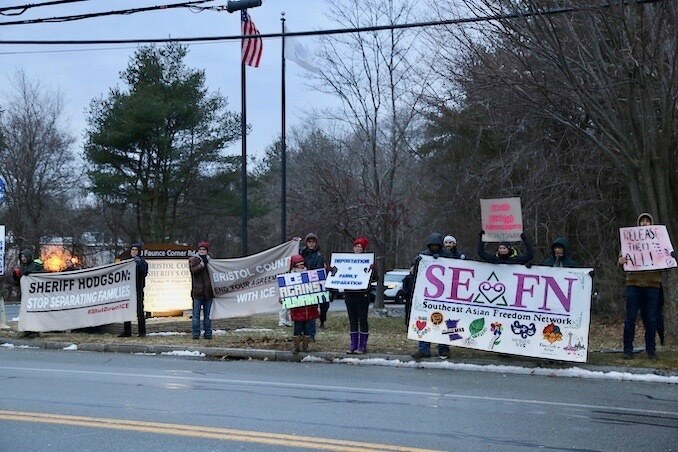 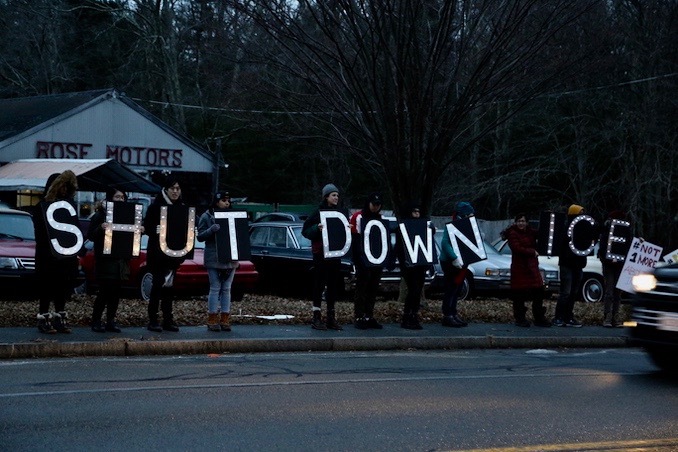 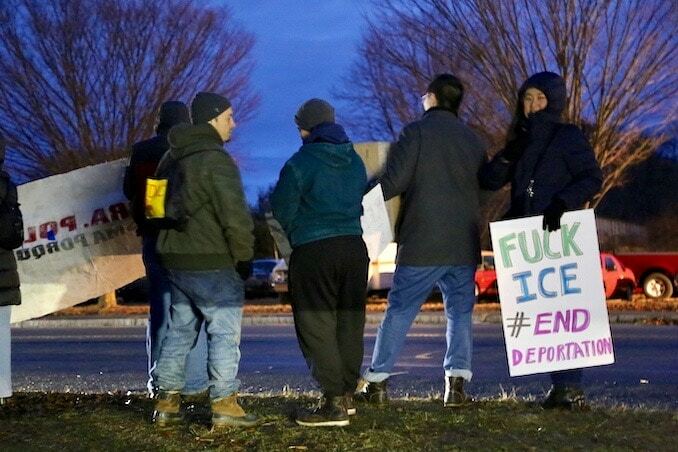 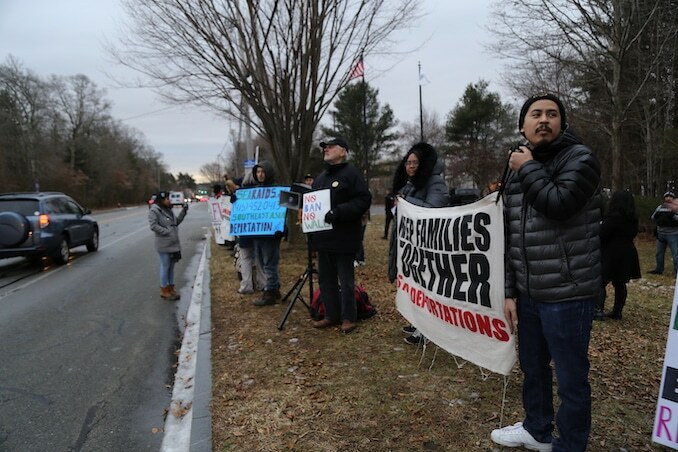 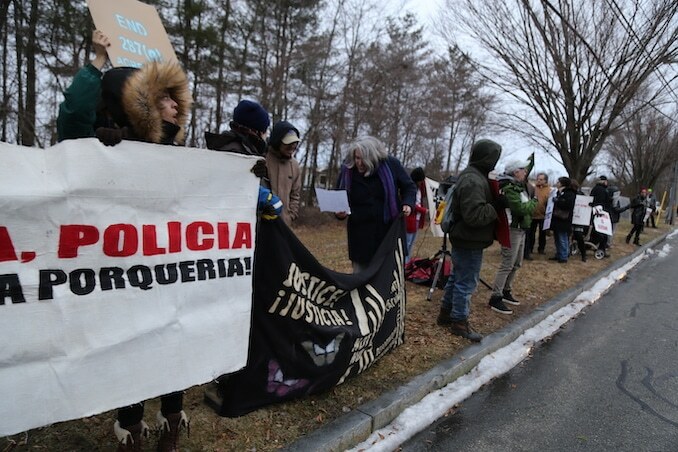 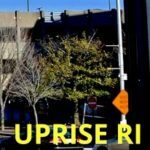 On Wednesday members of the Providence Youth Student Movement (PrYSM), with the help of AMOR (Alianza para Movilizar Nuestra Resistencia) the The FANG Collective held a demonstration outside the prison as part of the National Week of Action to End Southeast Asian Deportations. 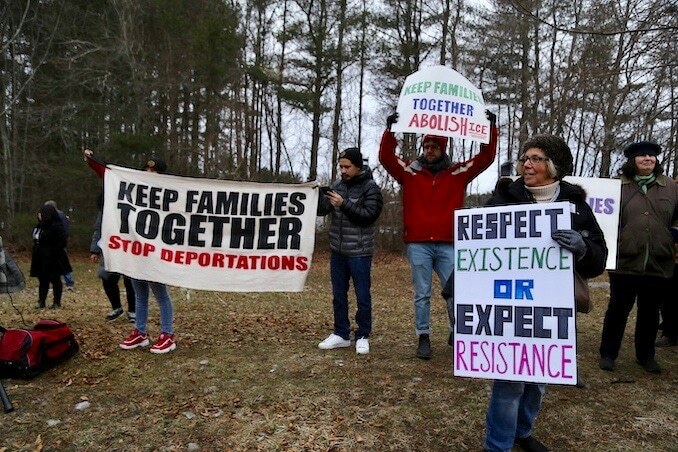 This week of action, which will see actions in 15 cities across the country, is on the heels of one of the largest Southeast Asian deportation flights in United States history and coincides with Martin Luther King Jr Day. 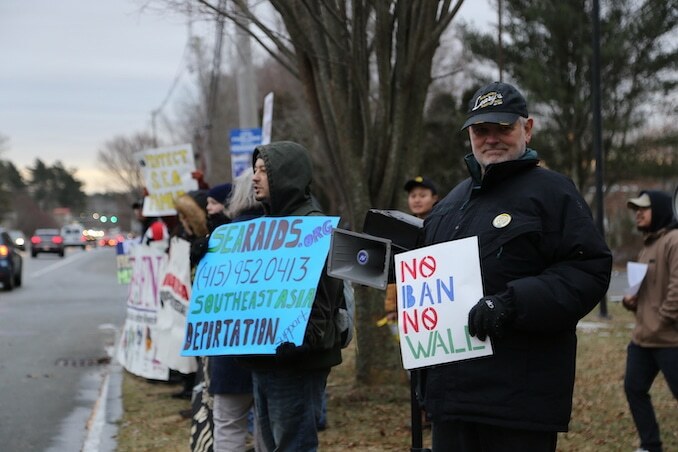 In honor of Dr King’s memory, we call on our country to remember the three evils – racism, militarism and poverty – that continue to devastate and divide Southeast Asian communities and all Black and Brown communities. 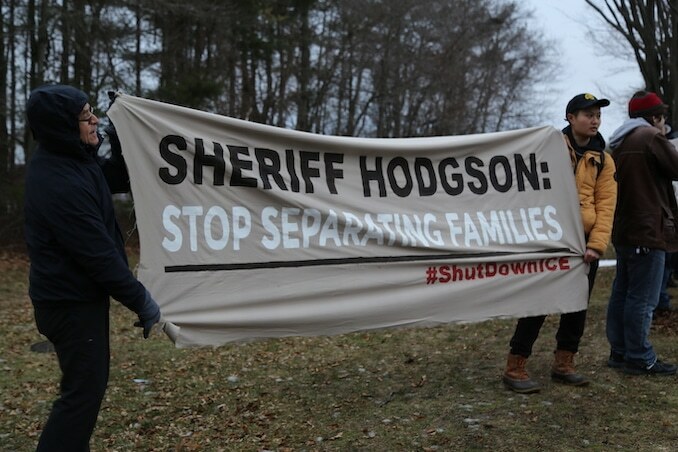 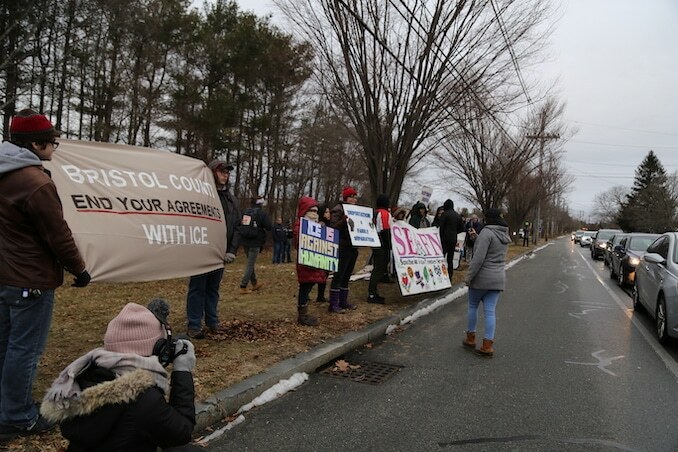 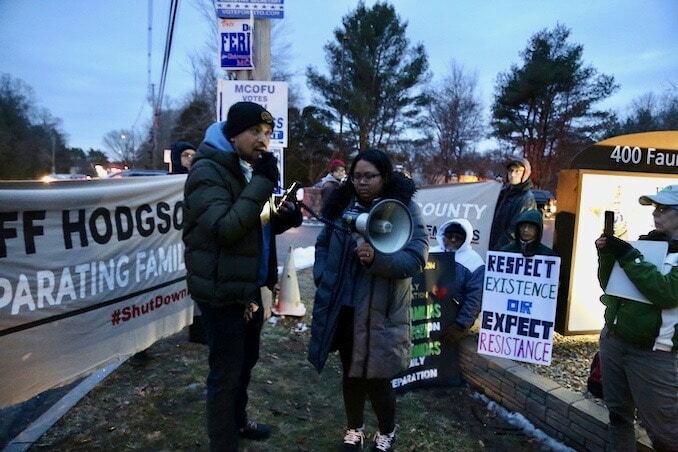 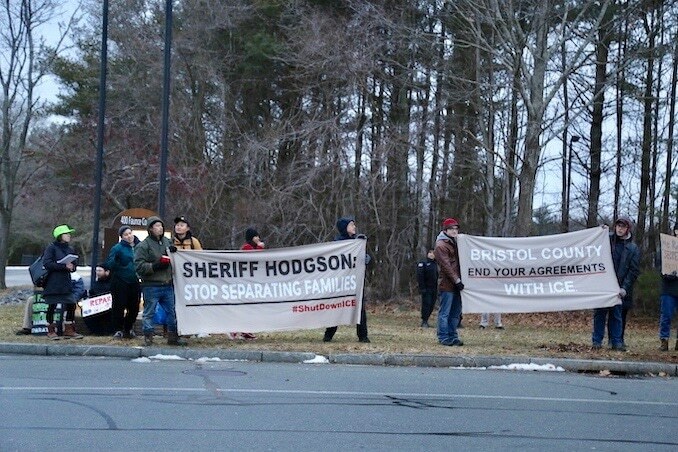 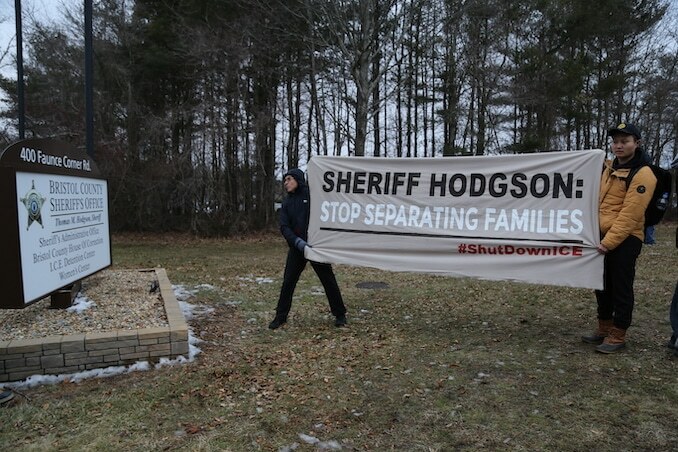 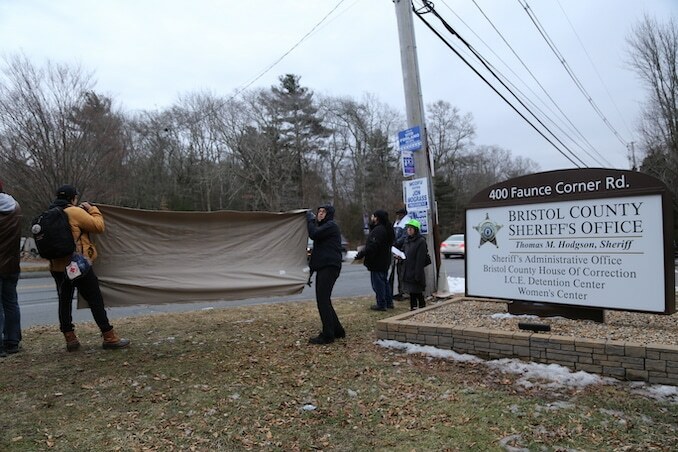 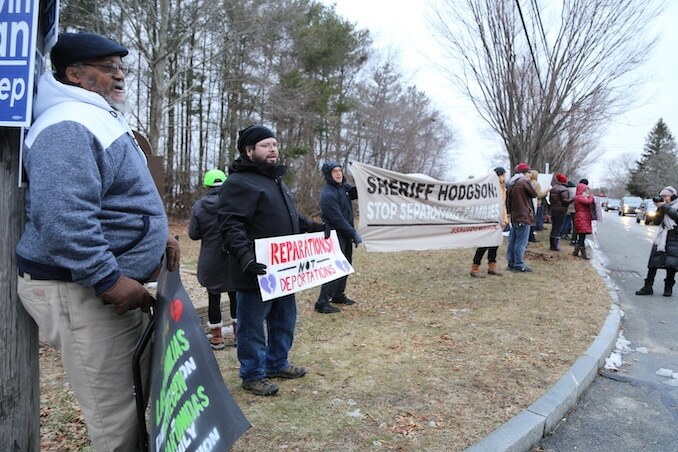 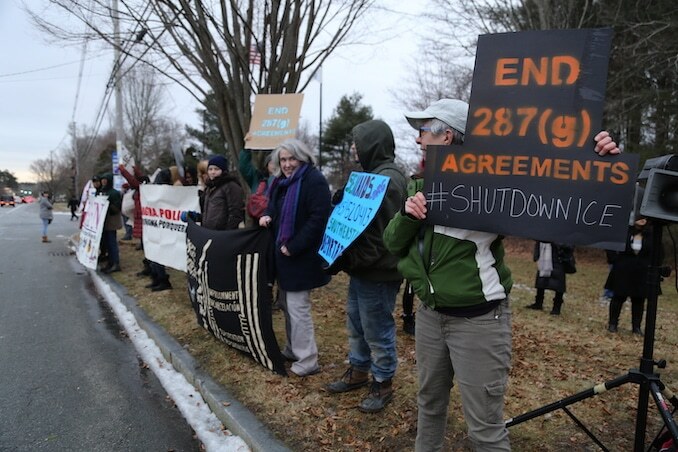 We are calling for Bristol County to end this 287(g) agreement with ICE and to fulfill the demands of the prisoners who went on hunger strike at the facility. 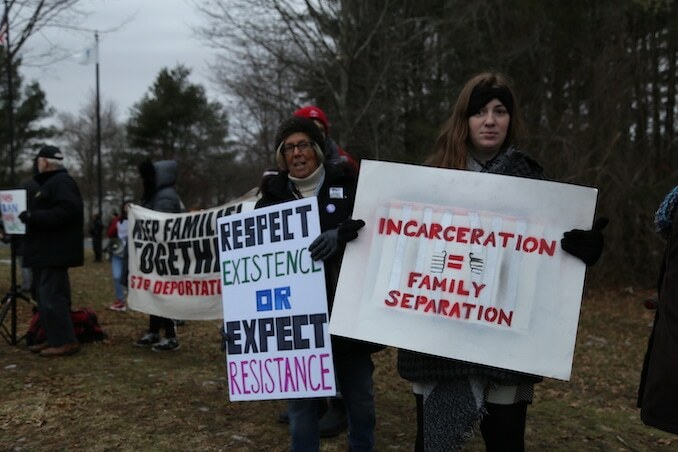 You can learn more about the conditions at the jail by reading this letter released from ICE detainees at the facility.